Flooding on 18th Street near Rittenhouse Square resulted after a water main broke Wednesday morning. 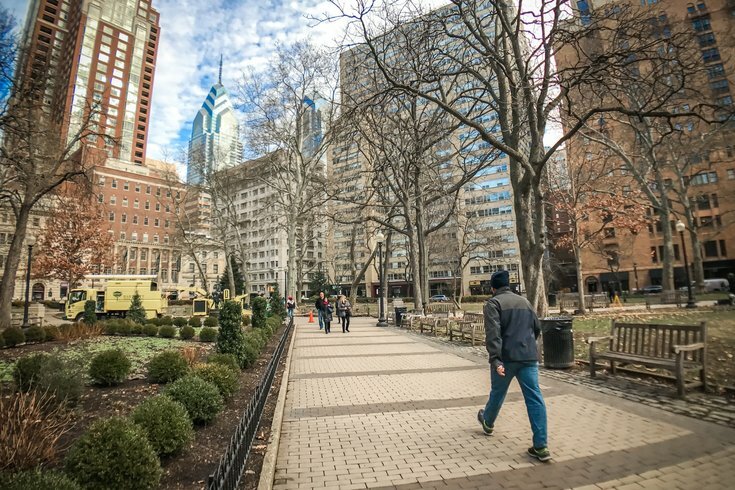 The break near 18th & Rittenhouse streets was reported around 6:00 a.m., sending water gushing along the park’s border past restaurants Barclay Prime and Parc. The Philadelphia Water Department told NBC10 the 12-inch water main break also shut down water at two nearby high-rises and four commercial properties. The water department, which arrived at the scene around 7:30 a.m., will close 18th Street between Spruce and Walnut Streets this morning to make repairs. The cause of the leak is still unknown. Though it was not quite cold enough for the water to freeze over, motorists are advised to avoid the area as repairs are underway.